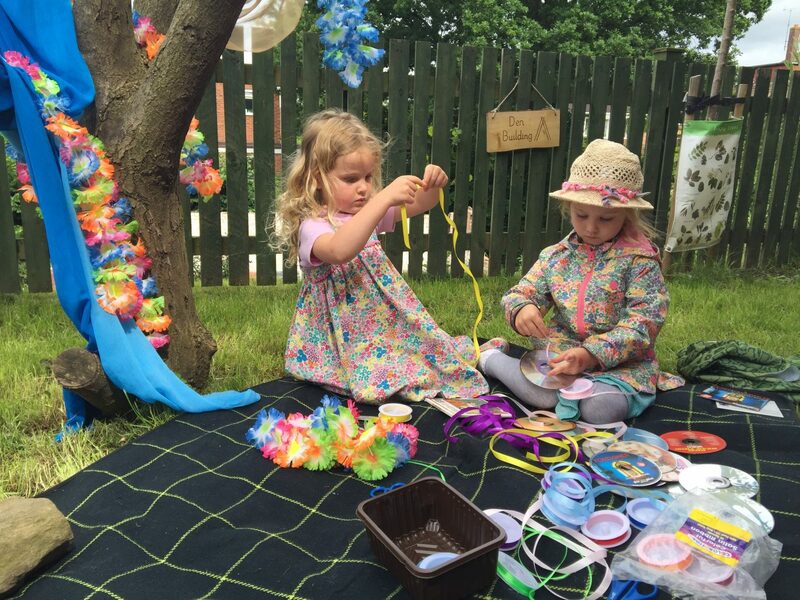 Parents are warmly invited to nursery events, which are held throughout the year. 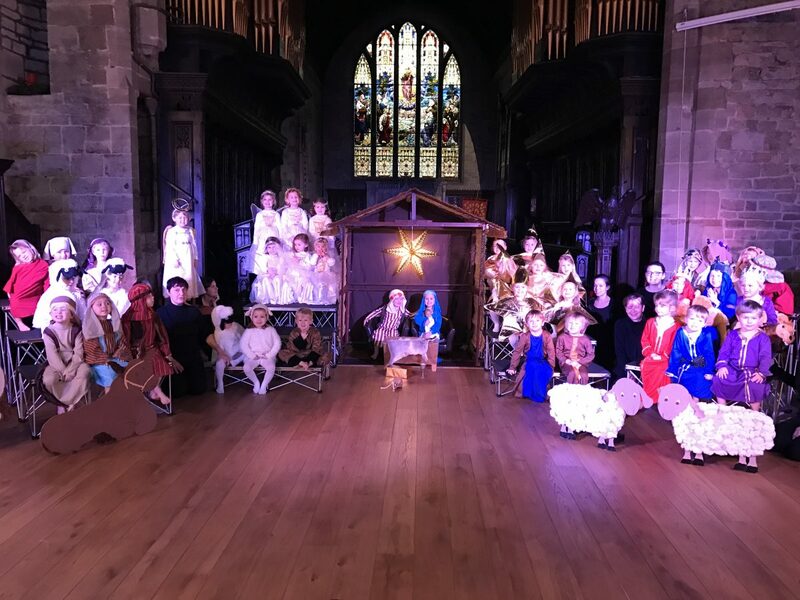 In the Autumn Term these include a Harvest Festival, Christmas Parties [parents accompany the babies and toddlers] and a Nativity Play and Carol Service. Spring Term offers Spring Concerts and Easter Parties, and during the Summer Term we hold Sports Days, Garden Parties and a special Leaver’s Celebration Party. Parents are invited to our Parent Liaison Meetings, occasional Information Evenings and to make an appointment to discuss their child’s welfare and progress at our Annual Parents Consultation Evenings. We regularly welcome visitors into the nursery, who are often also our parents, to share their occupations, skills, talents and interests with the children and are very grateful for the valuable contribution they make to the life of the nursery school. THANK YOU to all our Parents and Grandparents who came along to our First Aid evening. If you would like to take part in one of our future sessions, please do speak to the Office and we can pop your name on the list! Please join us for tea and biscuits at 4pm on Thursday 24 January. Our Baby, Tiny Tots and Toddler Nursery children’s Parents Evenings will be held during the Spring Term. You will receive notification via iConnect, following which you may book in a suitable timeslot with your Room Leader. Following the success of last year’s training, we invite you to join us in the Studio, where Hereford First Aid will lead our Parents and Grandparents in a short course, designed to enhance your confidence in dealing with Choking, CPR and bleeds. Please join us for tea and biscuits at 4pm on Thursday 16 May. We hold special Sports Days for the Kindergarten Department, Toddler Nursery and Tiny Tots Nursery at Hampton Bishop Village Hall. Dates and times to be confirmed. 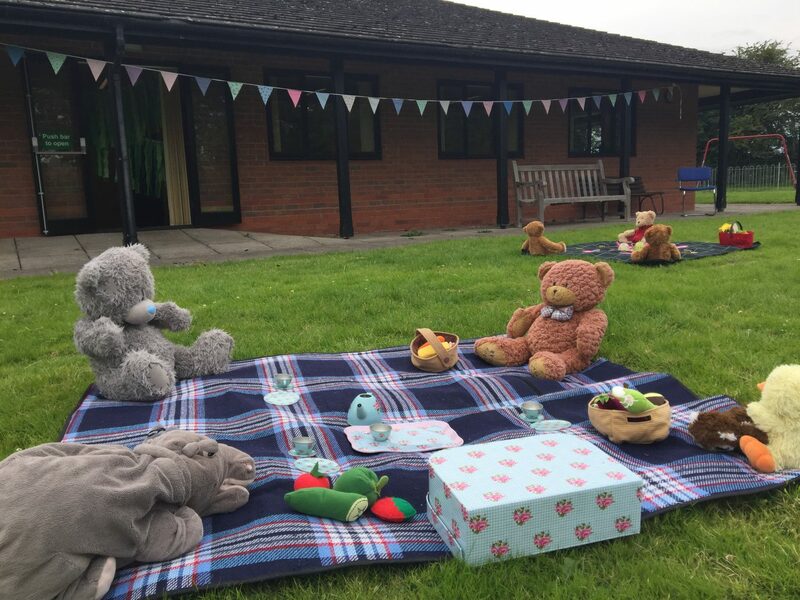 Our littlest children enjoy a Summer Party celebration at Hampton Bishop Village Hall. Date and time to be confirmed. Join us for an emotion-filled Ceremony to celebrate the successes of our Kindergarten children, as we wish them well for their new adventures as they fly off to Primary School! 4pm, St. Peter’s Church, Thursday 18 July.